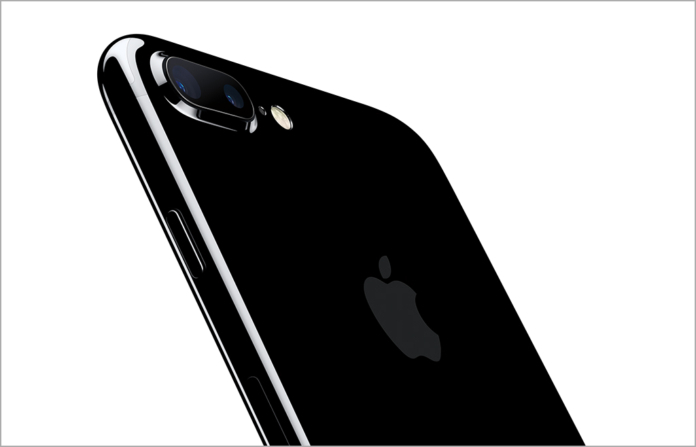 news Apple has announced that its new iPhone 7 and iPhone 7 Plus will be available for preorder on 9 September in Australia, with the phones becoming available for retail sales on 16 September. The launch dates are identical to those in the US, Canada, much of the EU, New Zealand, and some Southeast Asian and other territories. More an evolution than a revolution, the iPhone 7 comes with a number upgraded features such as improved camera systems, more processing power and the “best battery life ever” in an iPhone. Further, customers will get what Apple calls immersive stereo speakers, more detailed colour from camera and display, two new case finishes and, for the first time in an iPhone, water and dust resistance. “The completely redesigned cameras shoot incredible photos and videos day or night, the A10 Fusion chip is the most powerful chip on any smartphone while delivering the best battery life ever in an iPhone, and an entirely new stereo speaker system provides twice the sound, all within the first water and dust resistant iPhone,” he said. However, the new iteration of the iconic mobile device is not without its controversies. The decision by Apple to do away with the traditional headphone jack and force users to use the phone’s Lightning port or the Bluetooth option has angered many commentators and consumers. The move, which is widely seen as being more beneficial to Apple then its customers, means users of headphones with a standard 3.5mm jack connector will have to use an adaptor (which is supplied with the phone, as is a pair of ear buds with a Lightning connector). However, since charging the phone is also done via the Lightning port, another dongle is needed at extra cost to be able to listen to the iPhone’s audio while topping up the battery. No Australian midnight launch for iPhone 4?